A parasitic mite called Varroa Destructor is the main source of bee colonies mortality in the world. Currently, in order to fight Varroa, we mainly utilize chemicals. Unfortunately, their effectivity is not sufficient. The mite has grown resistance to some of the chemicals, significantly decreasing their effectiveness. It has been known for decades that the only weakness of the Varroa mite is its considerable sensitivity to increased temperature. If we expose the mite to the temperature of 40°C (104°F) to 47°C (116.6°F) for around 150 minutes, the mite is killed. That is valid for all the development stages of the Varroa destructor mite. The Thermosolar Hive™ is equipped with unique mechanisms enabling it to utilize the sunshine to heat the bee colony and honeycombs slowly. The heat does not harm the bees, brood, nor the honeycombs. 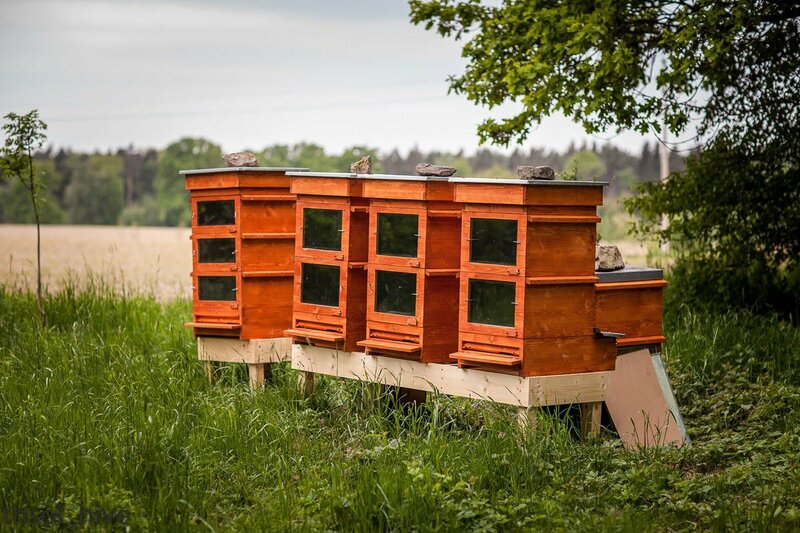 Yet it kills all the Varroa mites inside the cells within the distance of 40 cm (15.8 In) from the heat source, which is a special hive ceiling. By a single heat treatment at least 80% of the mites are killed (usually between 90 and 95%). Only those mites attached to the bees currently outside the hive or at the bottom of the hive survive, as they are out of the reach of the heat treatment. Those mites return to the brood in five days in average to multiply themselves. Therefore it is enough to repeat the treatment 7-14 days later, killing all the mites completely. The parasite may survive the winter only as solitary phoronts. These may come from the late re-invasions from those beekeepers, who use chemical treatment trying to diminish the Varroa without exterminating the mite, or from those who do not treat at all. Thanks to our technology we get honey and wax without residues of the pesticides. 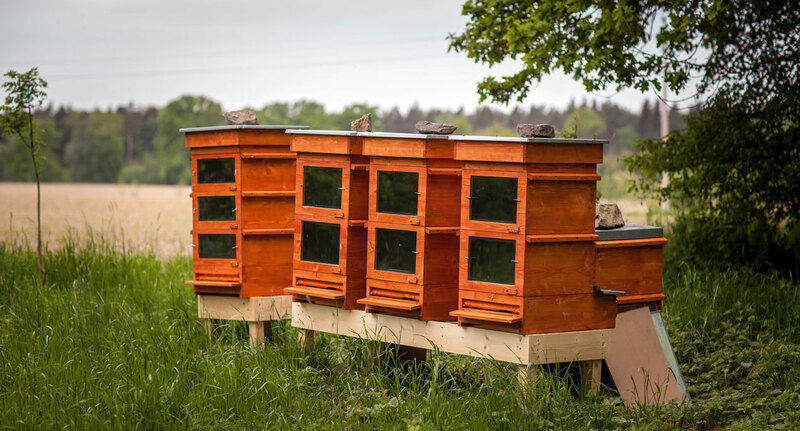 The risk of the colonies dying out of Varroa disappears entirely.